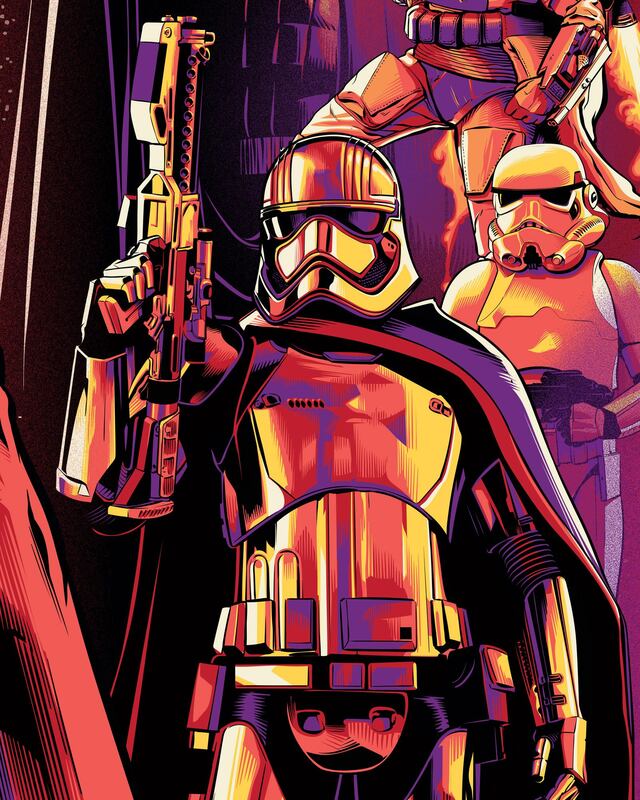 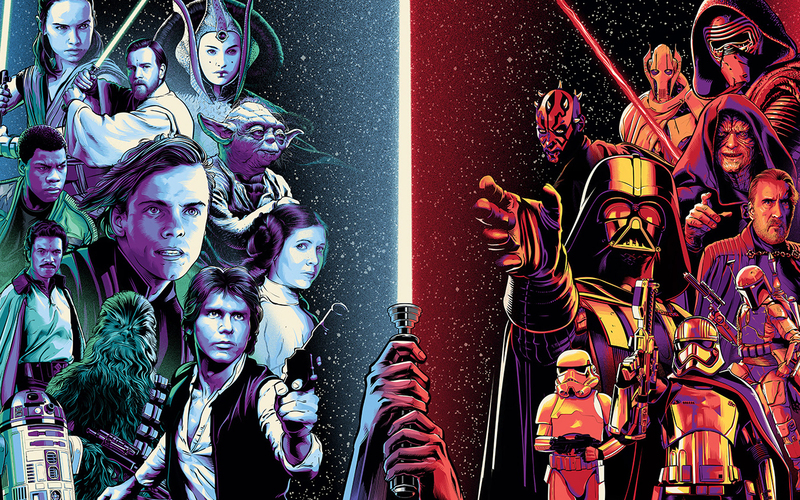 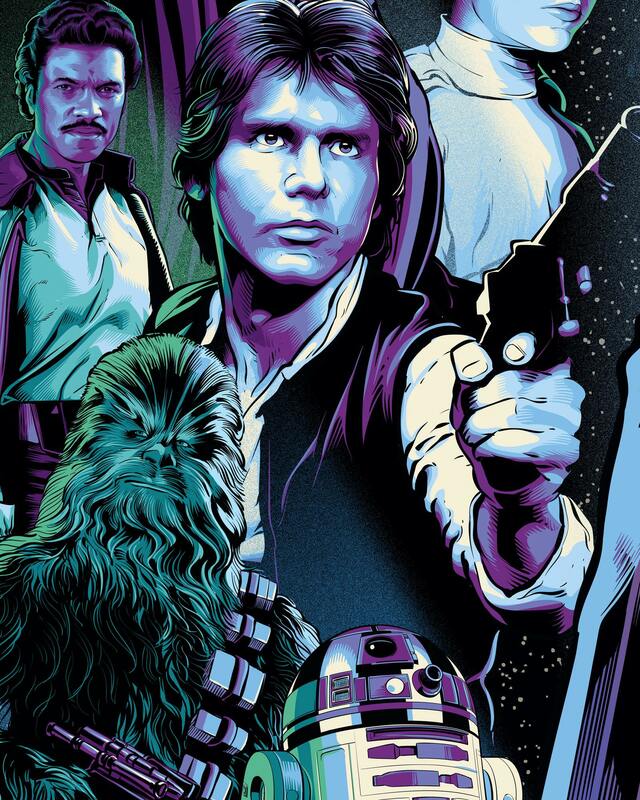 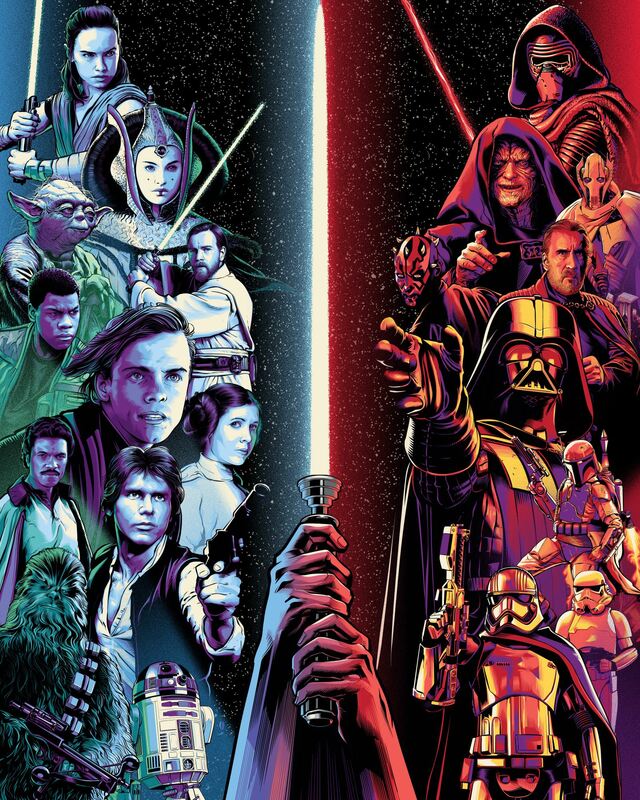 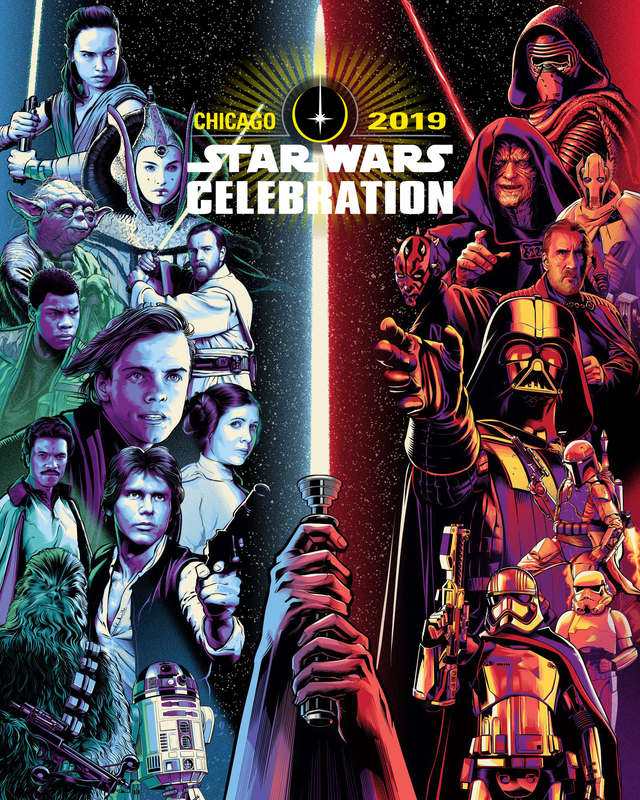 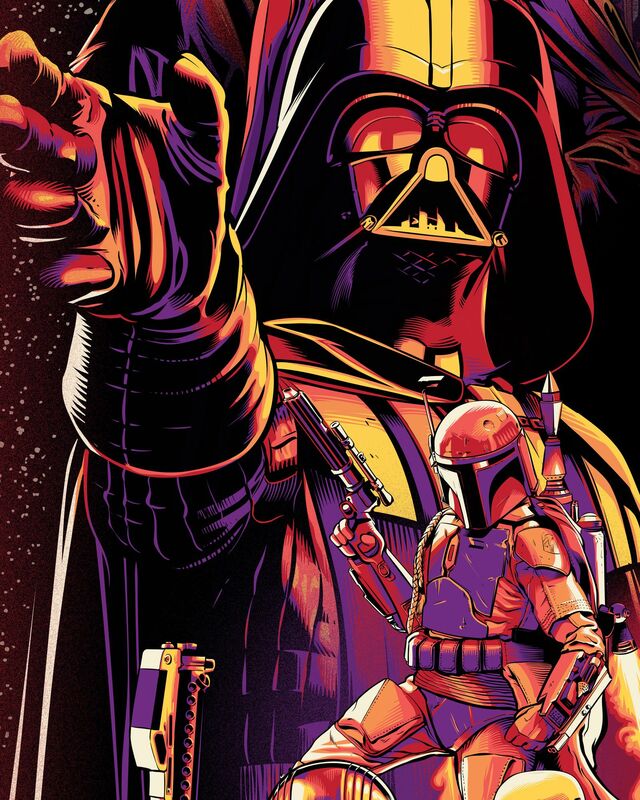 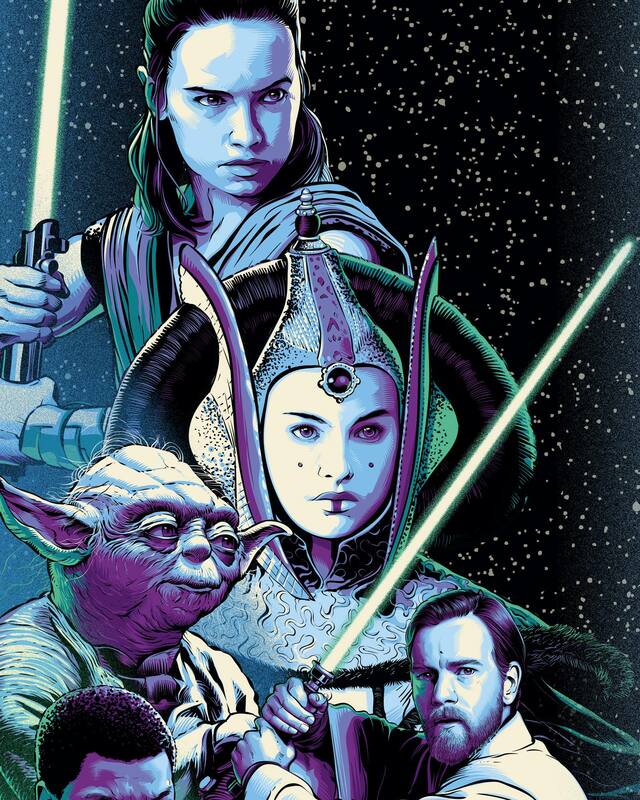 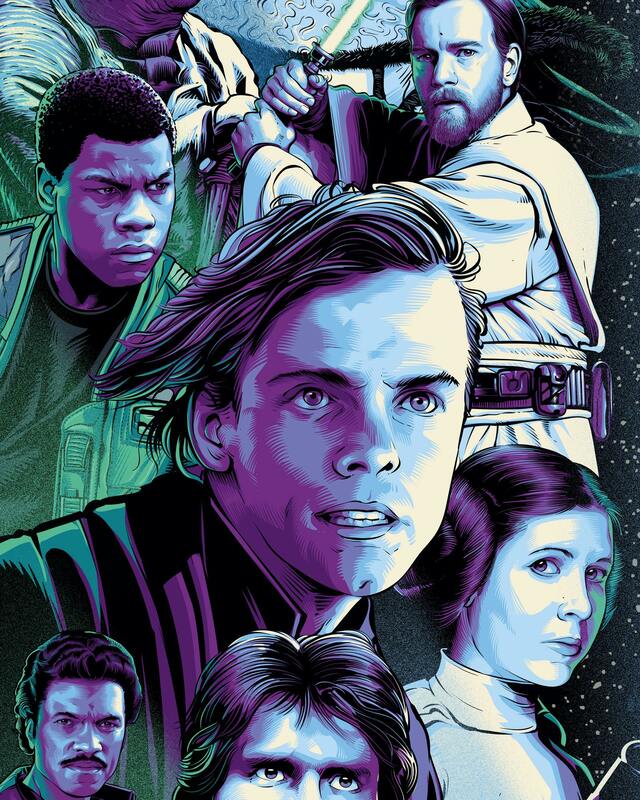 Many had said it was Paul Shipper behind the Star Wars Celebration Character Banner, I was skeptical as it didn’t match his style, so I did a bit of digging and found it was done by Cristiano Siqueira, a renowned vector illustrator from São Paulo, Brasil. 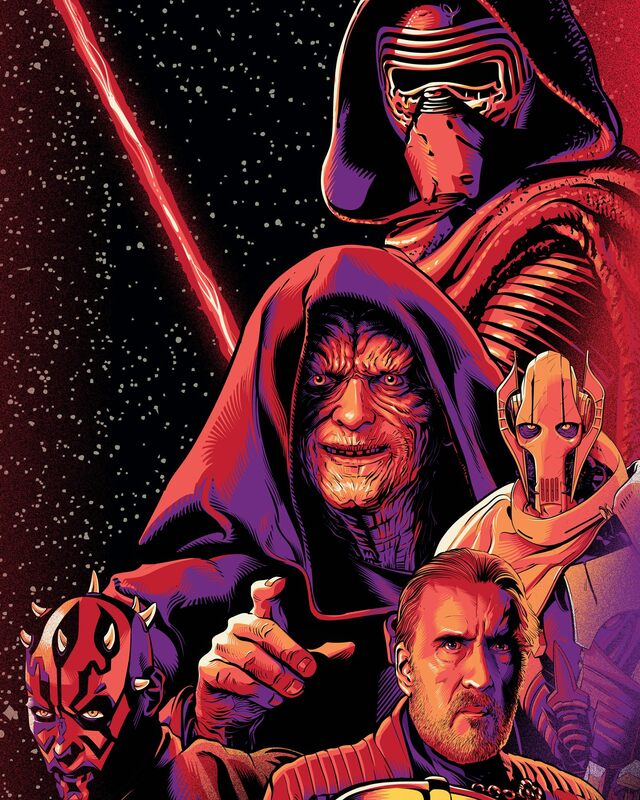 Here’s what he had to say about it on Facebook page. 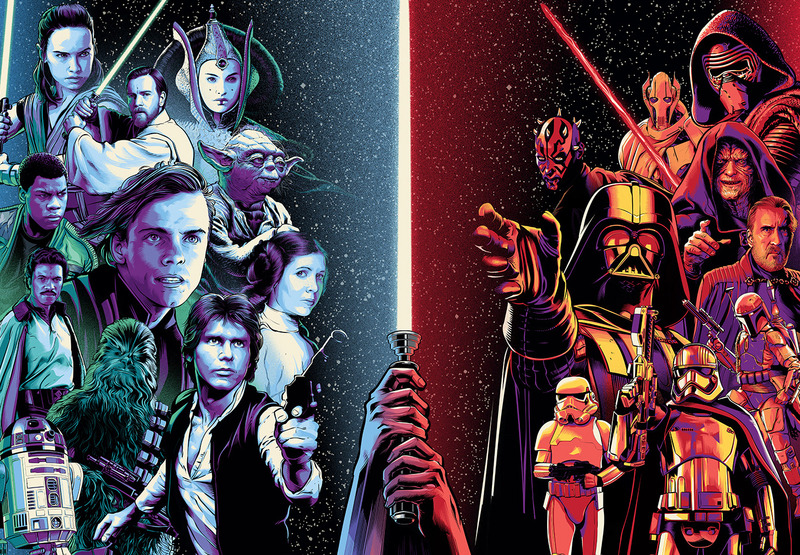 “Very proud to finally be able to share this work with you! 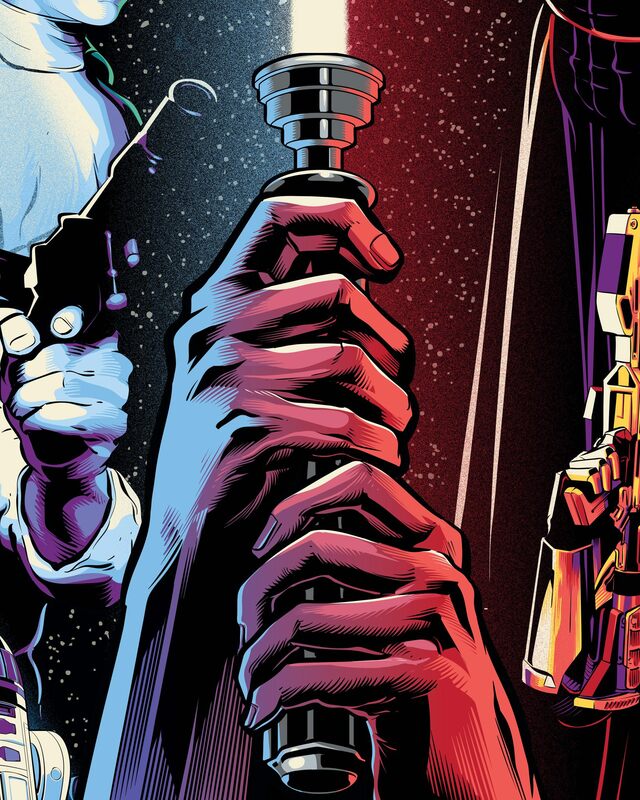 Here’s selection of close ups of the key art he shared on Facebook.